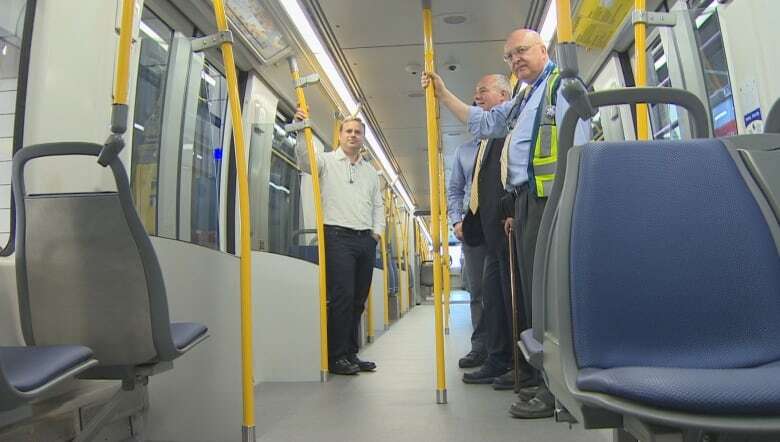 TransLink invited riders and media for a first look at the newest SkyTrain model, the Mark III. Improvements include greater passenger capacity and reduced noise. 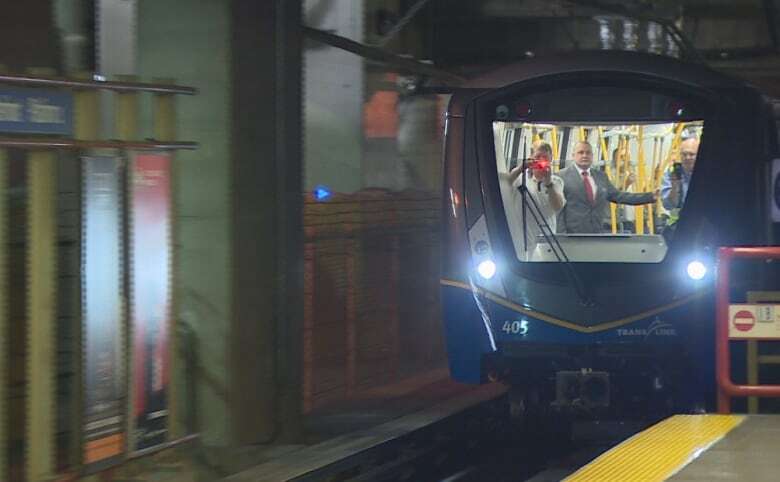 On Thursday, TransLink invited riders and media on-board for the first look (and first ride) of the newest SkyTrain model, the Mark III. 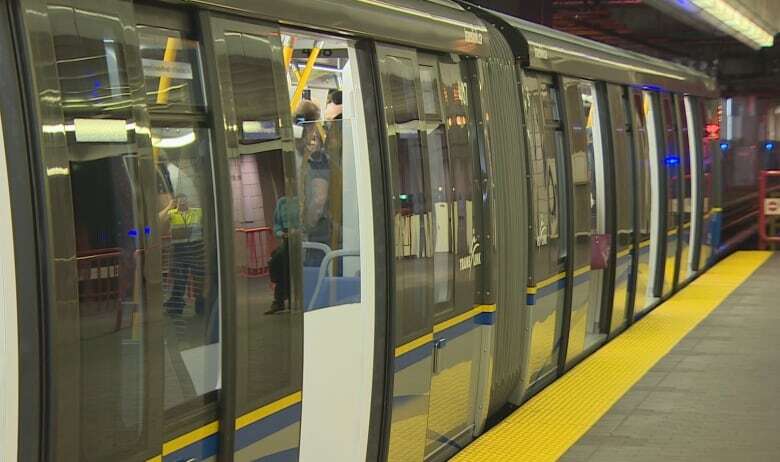 The company has invested in a total of seven trains in preparation for the Evergreen Line expansion. The new models include a number of changes from the current model, the Mark II. The Mark III holds approximately 20 to 50 more passengers than previous models which was accomplished by making a four-car continuous train enabling riders to walk its entire length. 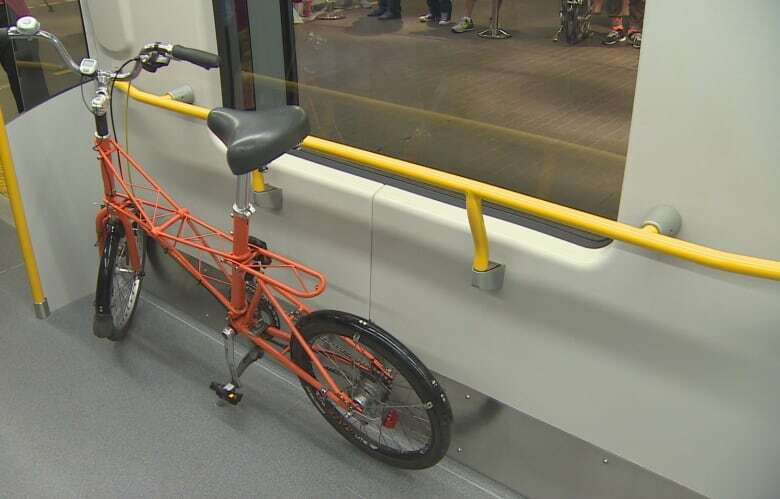 The new design features doors with improved sealing when closed for a quieter ride and larger front and side windows to allow more natural light. Three single seats have been removed from in each car to create the extra space. 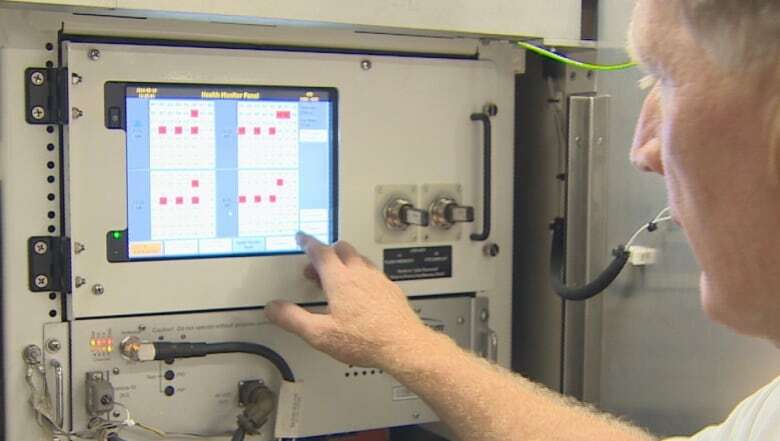 The Mark III has an interface on-board that enables TransLink staff to monitor the train's essential systems with the push of a button. 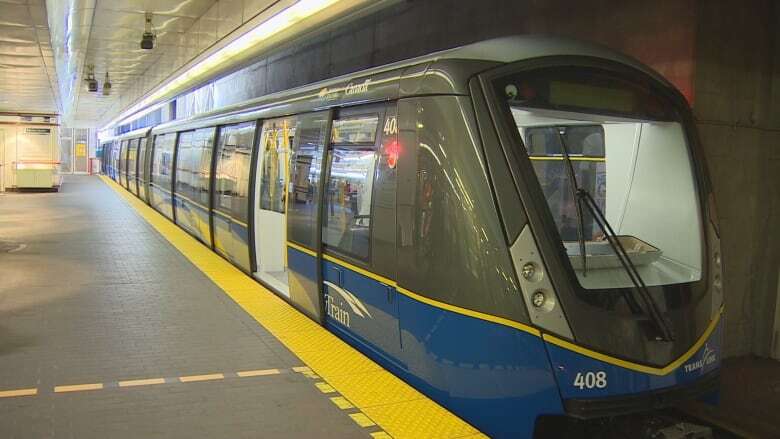 Once the Evergreen extension is opened, the SkyTrain system will be the longest automated rapid transit system in the world. It's currently the largest in Canada.